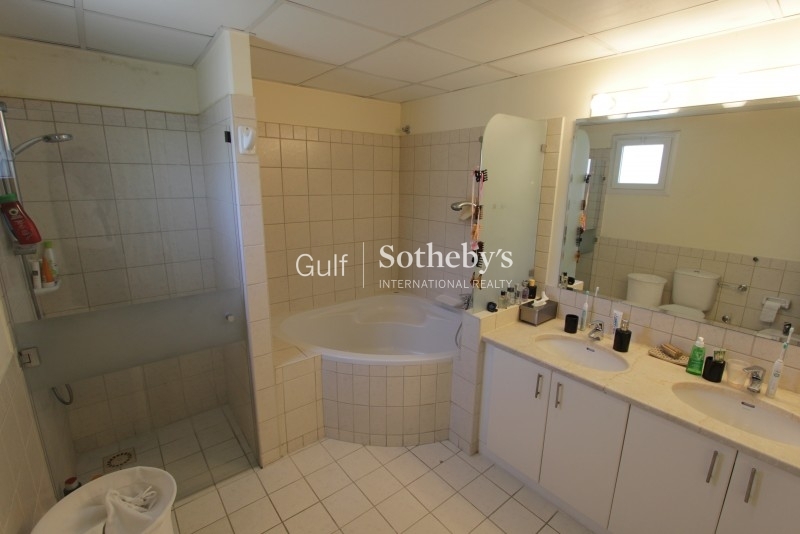 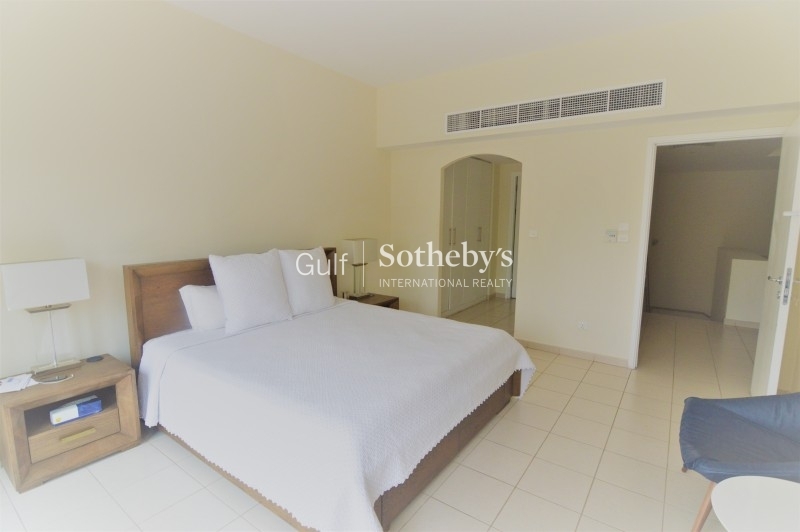 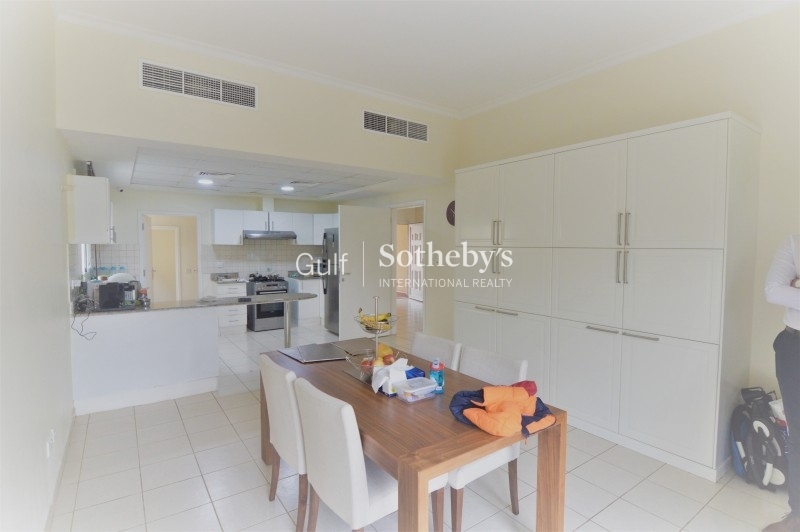 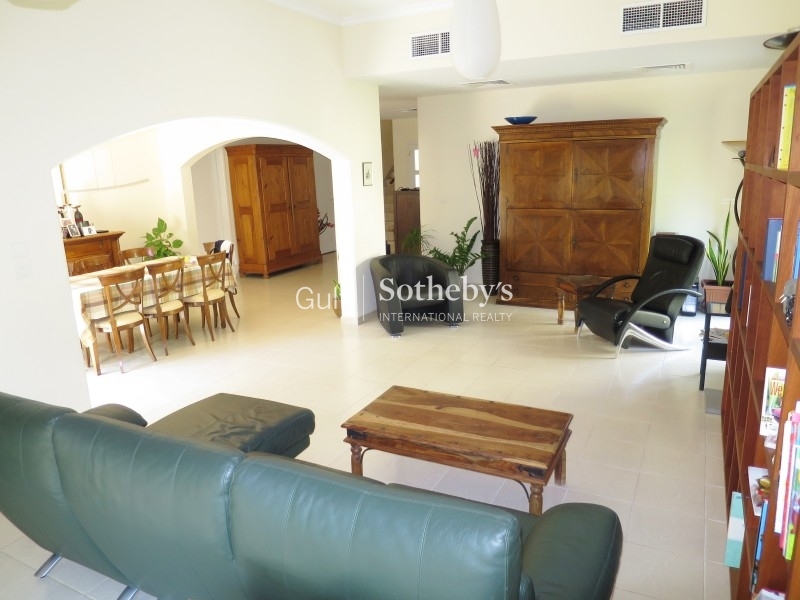 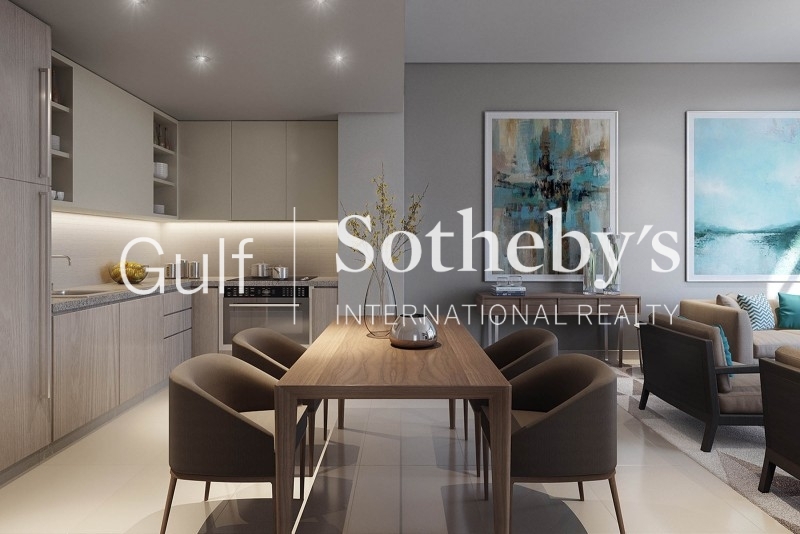 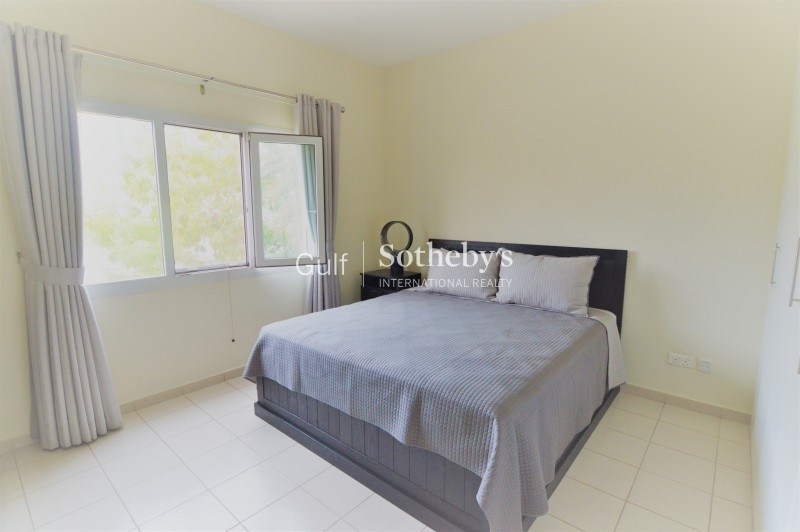 Gulf Sotheby'S International Realty Is Pleased To Offer You This Rare Villa Located In The Heart Of The Lakes Is One Not To Miss With The Fantastic Location And Perfect Condition, The Villa Is Perfect For Any Family Looking To Rent In The Lakes. 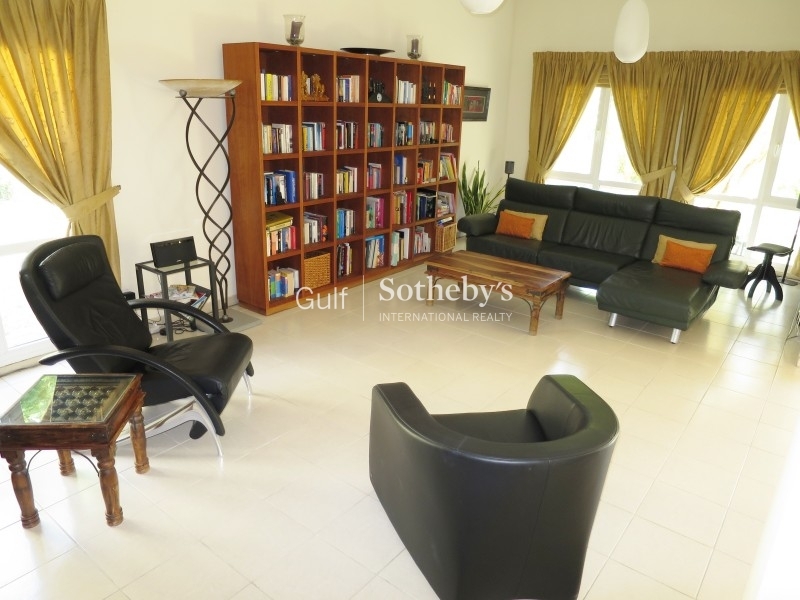 Downstairs Consists Of The Large Living Room Space, Detached Kitchen And Downstairs Maids Room And Bathroom. 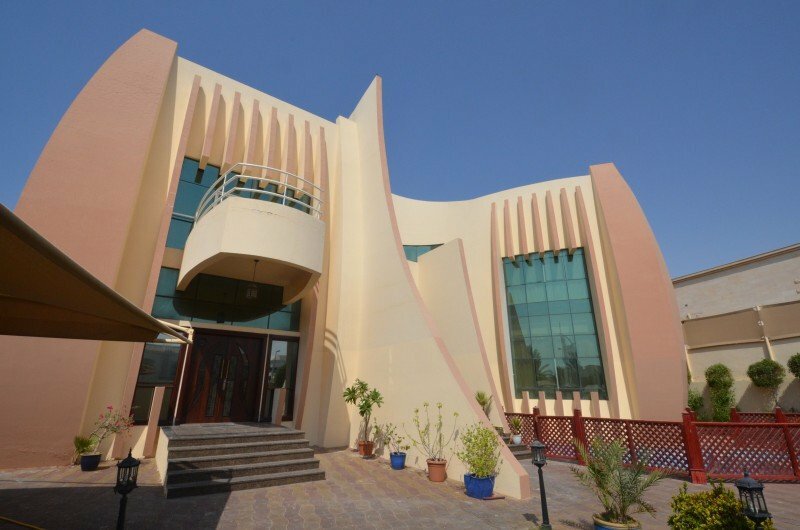 You Have One Of The Largest Gardens In The Maeen Area With A Lovely Garden. 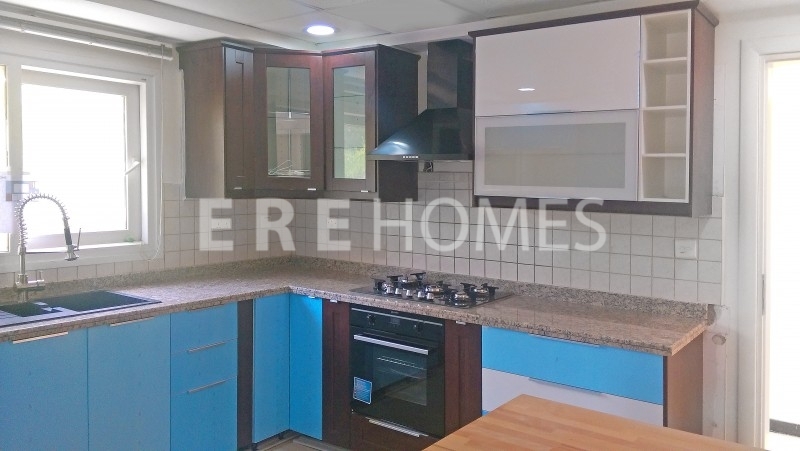 The Villa Has An Large Kitchen, Bathroom And Upstairs Master Room. 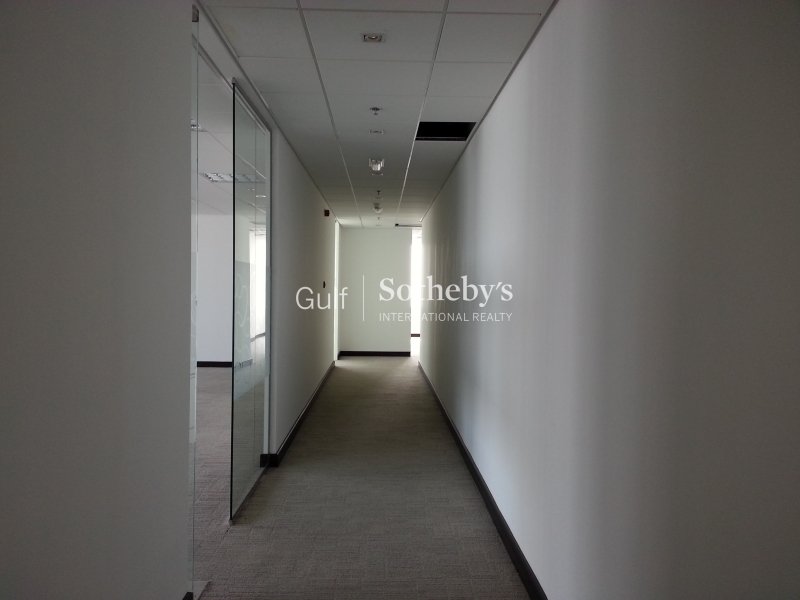 The Lakes Is One Of The Most Desirable Areas To Live In Dubai Perfectibility Located To All Prime Areas.